Memorial Day Weekend is one of the busiest weekends of the year in Miami. This is not only the "unofficial" start of the summer vacation season, the public holiday presents a chance for a lengthy weekend, one packed with activities and popular events throughout the city and the beaches, attracting locals and visitors alike. From the celebrations to pay tribute to our Service Men and Women including a fantastic Air and Sea Show right from the sands of South Beach, live concerts, fireworks and parades, to the Hip Hop whirlwind of Urban Beach Week which itself attracts hundreds of thousands of revelers, this is one weekend you do want to plan ahead. 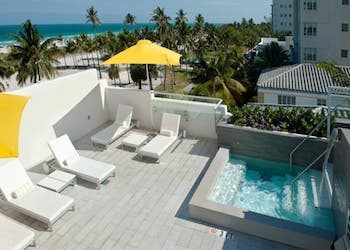 Needless to say, hotel rates in Miami during Memorial Day Weekend, or any major holiday or event for that matter, skyrocket the closest you get to it, so the earlier you firm up your plans, the better. 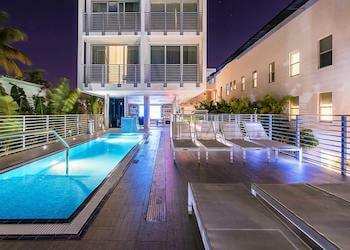 Where the best place to stay in Miami for Memorial Day Weekend will depend much on what your preferences are, from heavy partying to a weekend of relaxation. 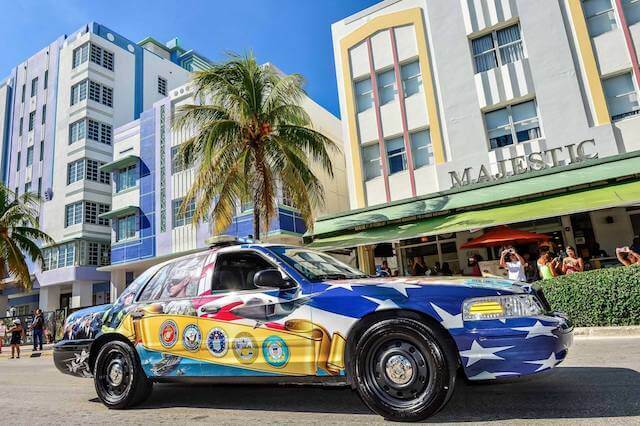 These are some of the most popular Memorial Day events and things to do to help you plan and give you an idea of where the action is likely to be this weekend in Miami. 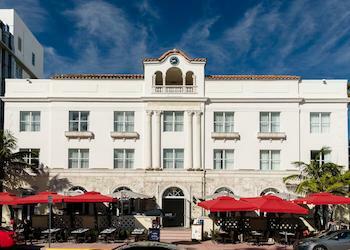 South Beach is where many of the events will be taking place. The Air and Sea Show, Display Village, Concerts, Junkanoo Parade and Fireworks will be on the beach between 10th and 14th Streets. (See red zone in the map) Hotels on Ocean Drive will be ground zero with all of the festivities literally in your backyard and front row seats for the fantastic fireworks. 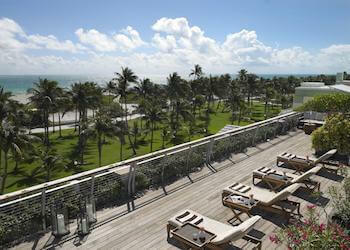 If you are traveling with family or would like a quieter scene, choose a place away from the melee of South Beach. 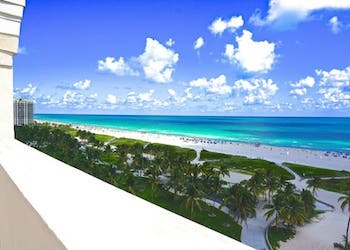 The areas in Mid-Beach, North Miami Beach, Bal Harbour, Surfside and Sunny Isles all have convenient transportation options with Bus route 120 and the citywide free trolleys, and of course there is always Uber and Lyft. 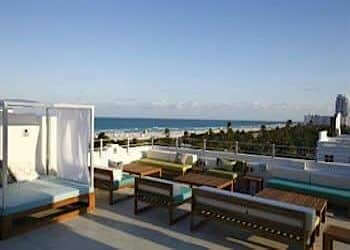 These hotels on Ocean Drive while not DIRECTLY on the beach are only a two-minute walk from the surf and sand. 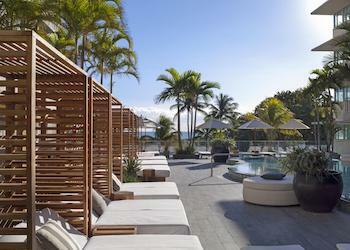 Most have ocean view rooms and suites and fantastic roof-top terraces, pools or other common area from which to enjoy the revelry in grand comfort. This will be a VERY busy, loud, and crowded area. If you are looking to relax by the beach, stay somewhere else. And remember traffic will be closed on Ocean Drive over the weekend. If you must have a car, this will not be the most convenient area to stay. And lastly, watch out for extra "Resort Fees" at these hotels which may not be included in the rates. The Airshow Landing Area and the Concert Stages are literally just accross south of 11th Street. No Onsite Parking, but you SHOULD NOT have a car here this weekend. 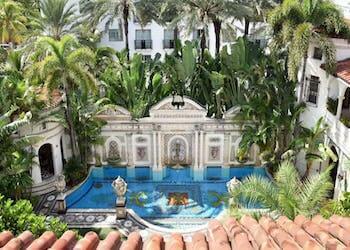 70 spotless rooms arranged over 4 floors in breathtaking surroundings. Rooms are modern and in a minimalist style with lots of sockets for charging devices and fridge.